There are many common ways to give your backyard entertainment value and beautiful features. From swimming pools to wooden decks, these classic features are popular for a reason. However, they can also be incredibly expensive to purchase, install, and maintain. Why not try a creative and less pricey method for improving your backyard? A fire pit is a relatively young feature, which has improved on the ancient feature of an in-ground campfire. Using reliable and controlled fuel and resembling stunning designs, fire pits are certainly worth the investment. Landscaping companies can install a custom fire pit in your yard, including stone pavers from Alpharetta, benches, and other features that make your fire pit the entertainment center of your property. Here are the top reasons to install a fire pit in your backyard. The warm, orange glow of a fire is a festive centerpiece. A perfect gathering spot for any celebration. Fall is approaching, and that means so are some of the year's biggest holidays. Invest in a fire pit and hardscaping now so you have a place to tell scary Halloween stories, share cider after the Thanksgiving meal, and enjoy hot chocolate with your family on religious holidays. Can you technically pitch a fire in your backyard today, without a fire pit? Sure, but you may be breaking municipal laws. Fires are hard to contain and control. They can be even harder to start. 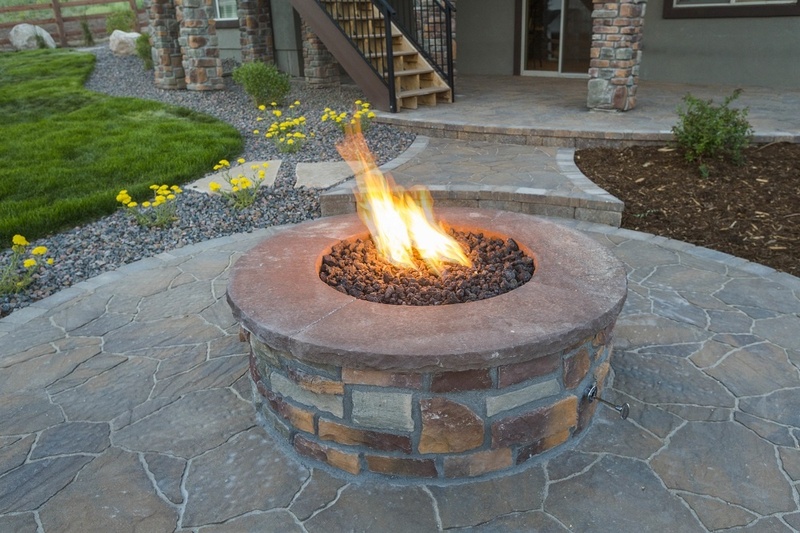 Patio installation teams can build a custom fire pit with specialized controls, so you can start a fire with a flip of a switch and use knobs to control its size and heat. Fire pits are stylish home features, on par with designer patio furniture. 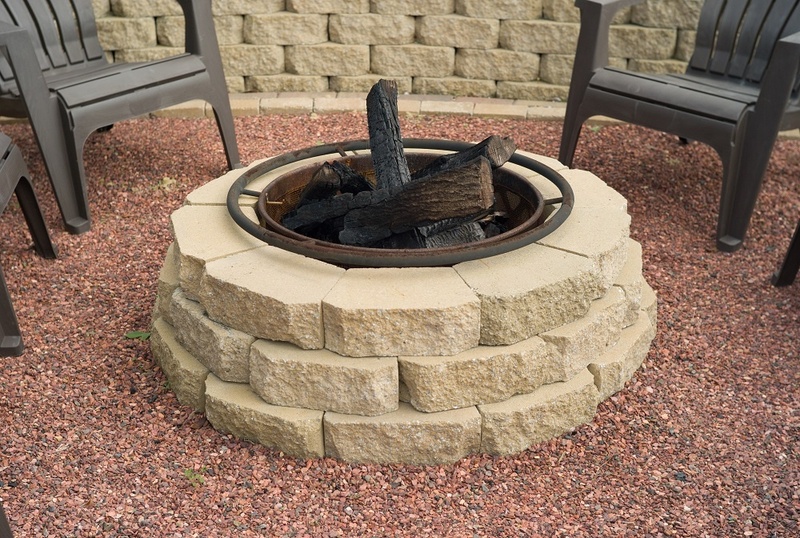 The combination of a fire pit and heat-resistant patio pavers gives your back yard an eye-catching feature perfect for entertaining or for comfortable nights relaxing on your own. Talk to a landscaping team about the stylish designs you can try in your yard, from a minimalist and sophisticated look to a comforting, natural campfire look. These days, there's so much media competing for your attention. It's good for your mental health and mood to detach and go back to some of the most ancient forms of entertainment. Gathering around a fire has been a social experience for thousands of years. Now, patio installation teams can make it possible in your very own yard. Finally, a fire pit adds affordable value to your backyard. Many yards are plain and unused, which is why a focal point with entertainment value gives your backyard a sense of style and purpose. Both style and purpose are important for raising your property values. Contact a landscaping team today to learn more about how to install a beautiful fire pit, lush landscaping, and stone pavers in Alpharetta. The completed look will be so stunning, you wonder how you lived without this spectacular feature.